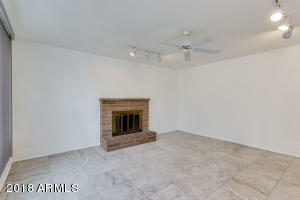 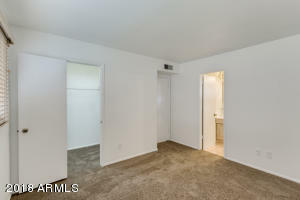 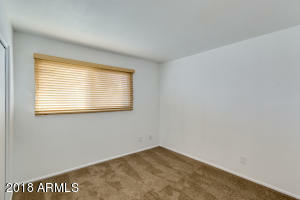 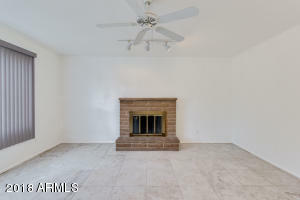 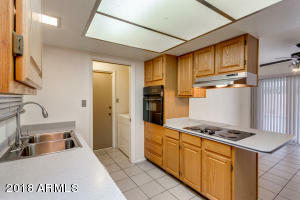 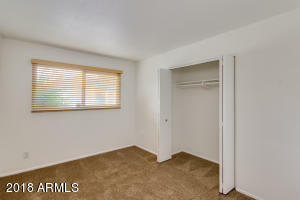 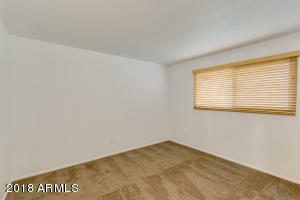 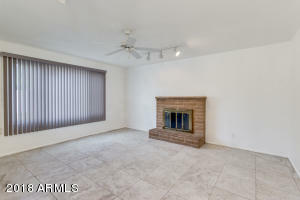 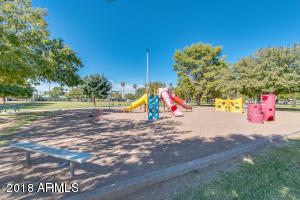 POPULAR TEMPE GARDENS AREA Near ASU*** HOME WARRANTY INCLUDED !!! 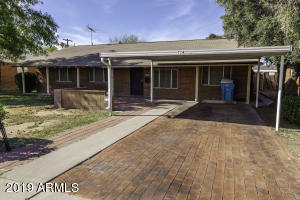 *** SOLID Block HOME 4bd, 2 bath, 1522sf, 2cGarage, Sparkling POOL, Fireplace in GREAT Room, NEW TILE Floor, NEW Carpet, NEW Behr Paint Inside & Outside! 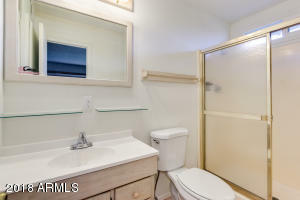 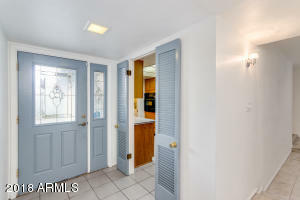 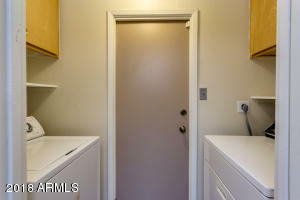 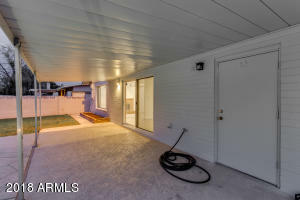 CORIAN Countertops, Refrigerator & Appliances, Washer & Dryer included, NEW Blinds, UPDATED BATH VANITIES, NEW Kitchen Sink & Disposal, NEW Hot Water Heater & NEWER Sewer Line, EXTRA Raised BLOCK Fence, NEW Hardwood & Steel Gates in Backyard + R-45 INSULATION in Ceiling, SPRINKLERS front & back! 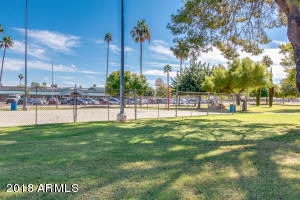 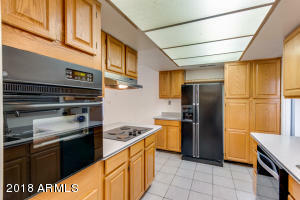 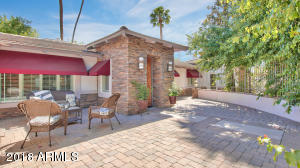 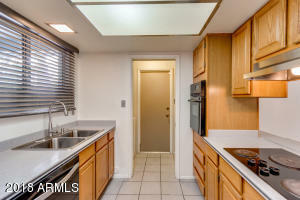 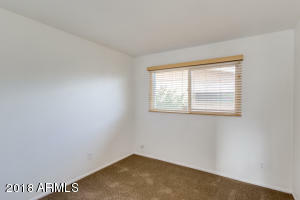 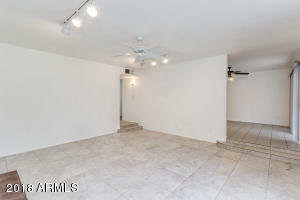 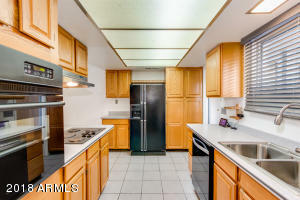 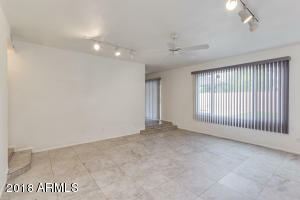 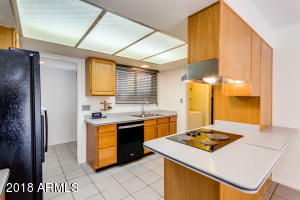 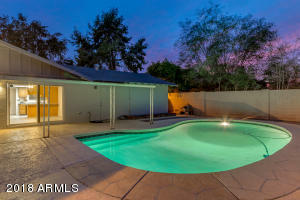 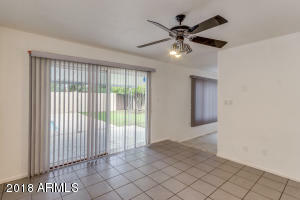 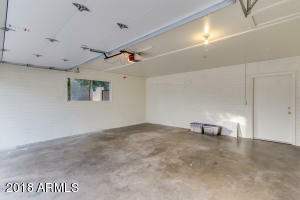 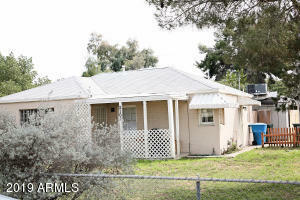 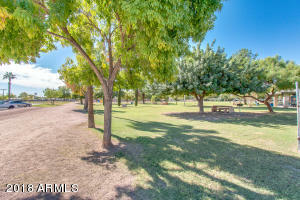 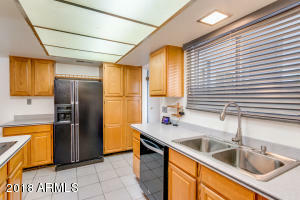 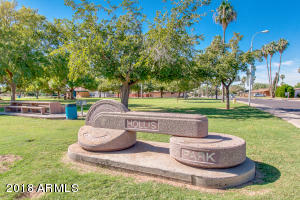 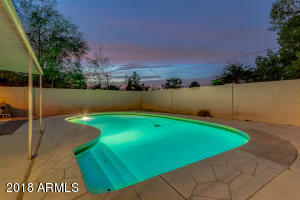 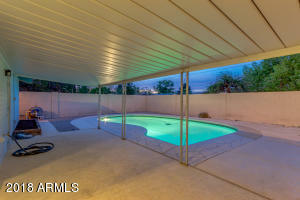 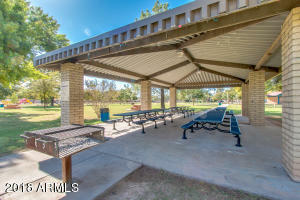 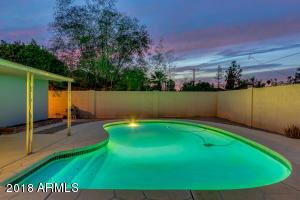 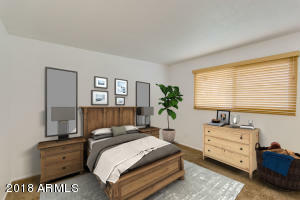 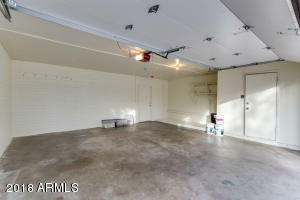 This location is one of Tempe's HOT AREAS to LIVE, It's a show & sell! 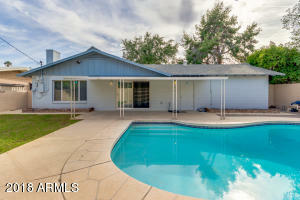 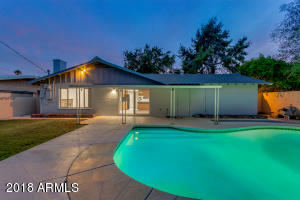 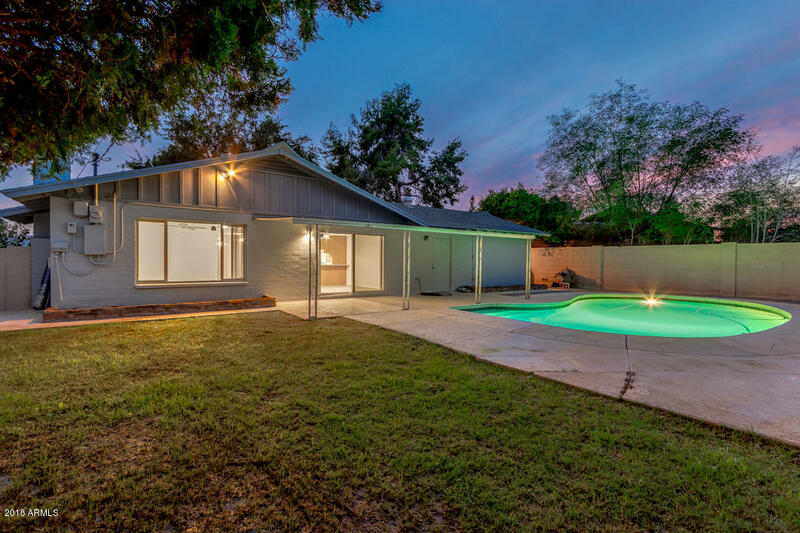 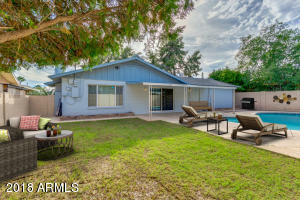 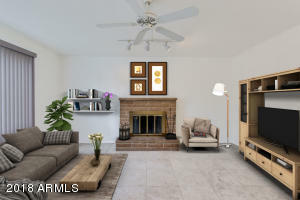 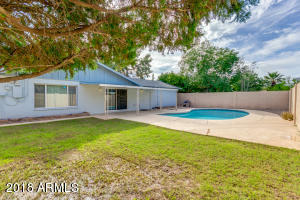 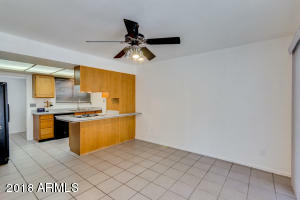 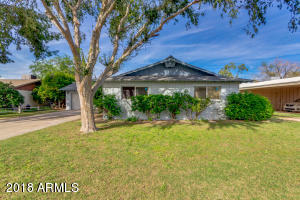 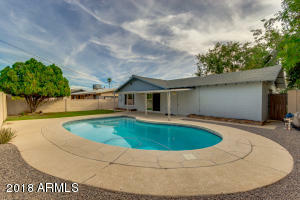 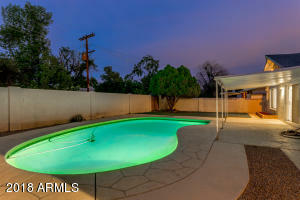 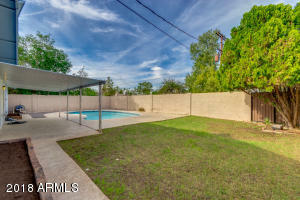 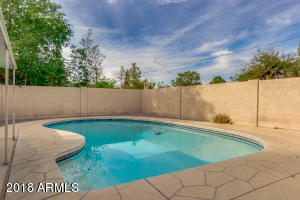 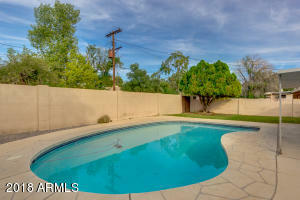 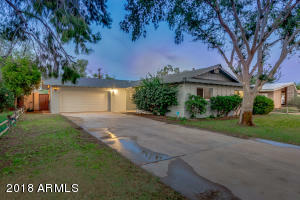 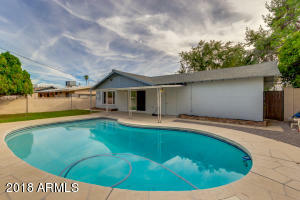 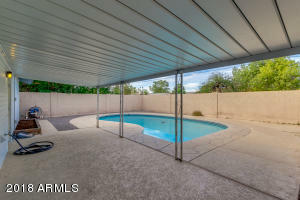 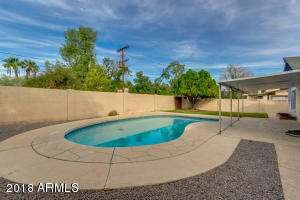 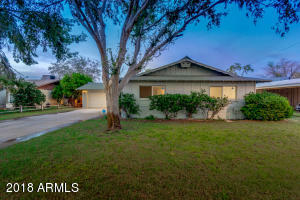 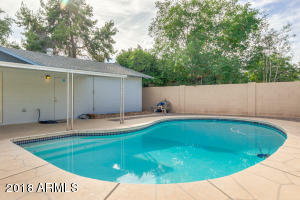 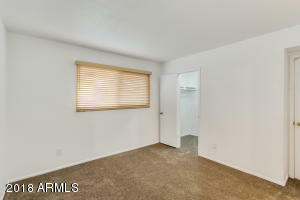 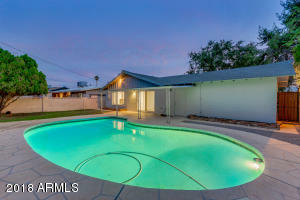 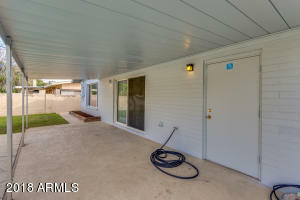 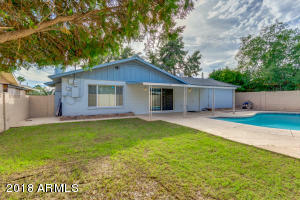 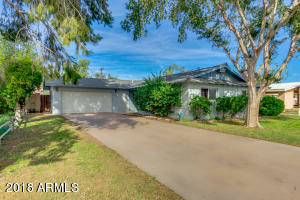 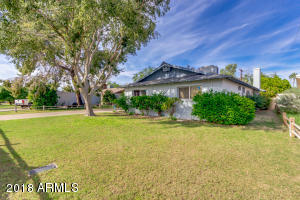 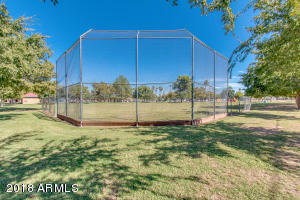 A GREAT Solid VALUE in a GREAT Solid Tempe Neighborhood! 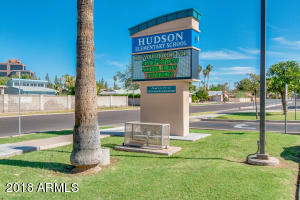 Head south on Mill Ave, Turn left onto Pebble Beach Dr, Turn right onto Grandview Ave, Turn left onto Manhatton Dr.